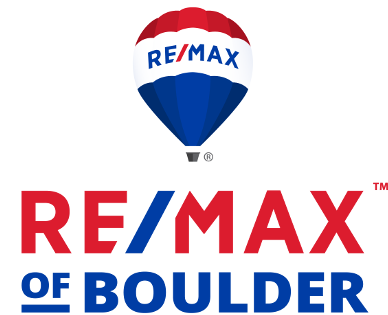 Condo/townhomes in Boulder County saw a month-over-month sales decrease of 5.2 percent, with 110 units sold in October compared to 116 in September. Year-to-date attached dwelling sales rose 4 percent through October – 1,317 vs. 1,266.  Originally posted here by Tom Kalinski Founder RE/MAX of Boulder on Tuesday, November 27th, 2018 at 9:40am.